to satisfy your wildest cravings. 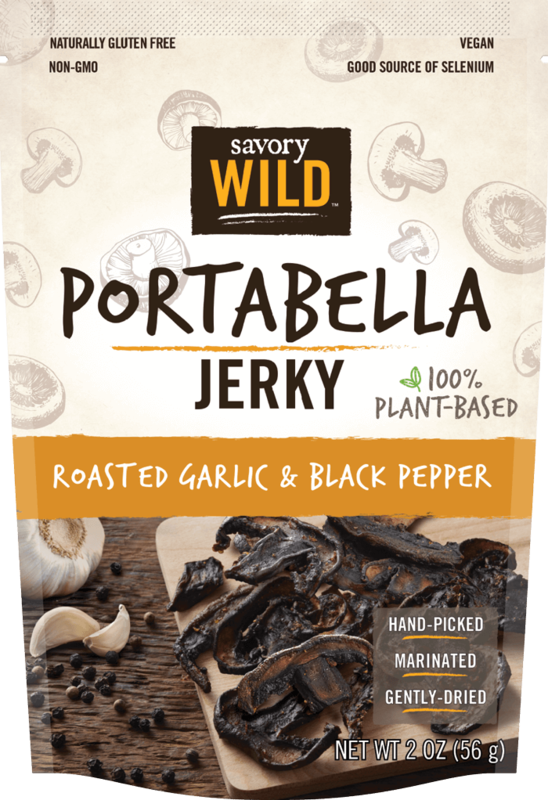 To make our plant-based jerky, we keep it simple – starting with hand-picked portabella mushrooms that we’ve been growing at our family farms for over 90 years. 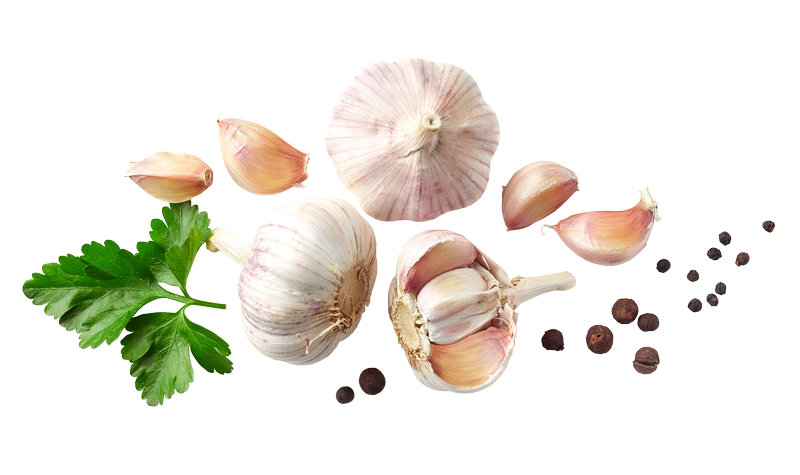 After slicing and marinating them in our chef-created recipes, they’re gently dried in small batches over several hours. That’s it! 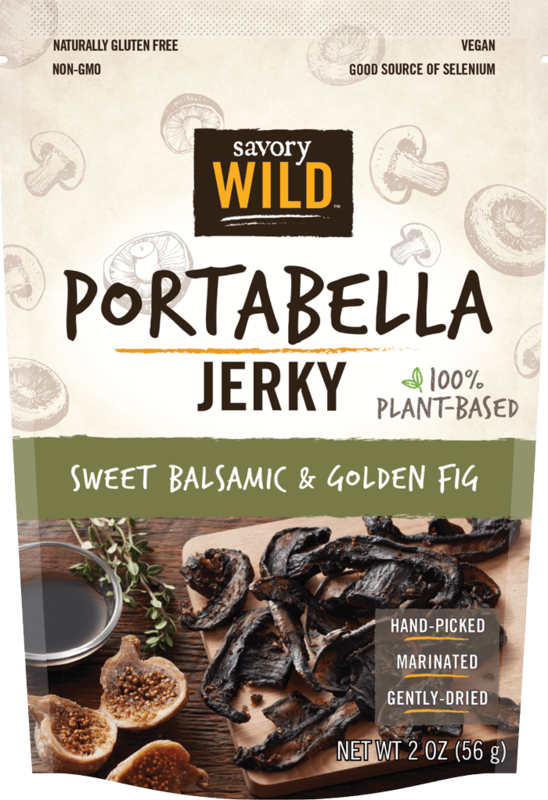 Savory Wild is an incredibly flavorful, meaty-textured snack alternative for those who don’t eat meat (or – who are we kidding, even for those who do!) 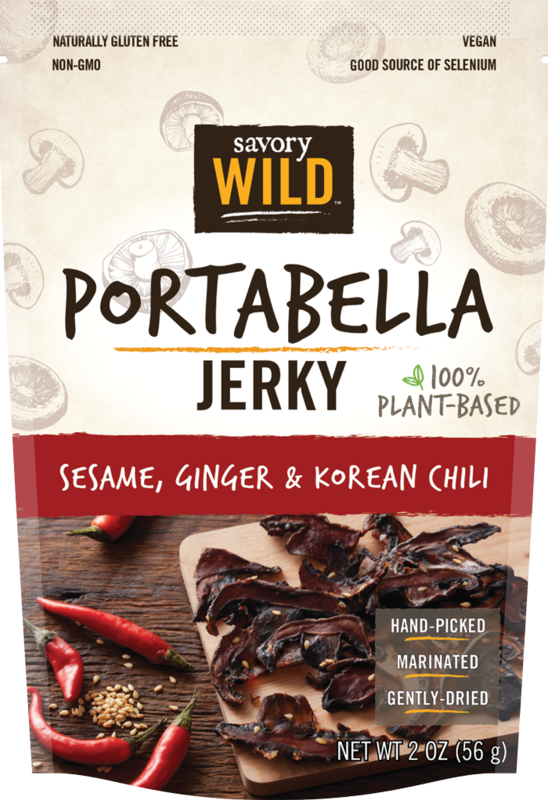 Taste all three umami-packed jerky flavors today! Just like us, we’re sure you’ll have a hard time choosing a favorite!